The beginning of the year is one of the best times to try something new. Rearrange your furniture. Paint a wall, or a pole, or your circulation desk. Create some new signage (these frames from IKEA are gorgeous and cheap and these ones are only $1!). Plan a new program. Whatever you were dreaming about doing last year but didn’t try because you didn’t want to rock the boat, try that now. One of my favorite things about a new year is planning out my orders. Books, fresh office supplies, new tools to try out in our makerspace. When you get those boxes, it’s like Christmas in August. Start planning your book order (mine focused on increasing the diversity of our fiction collection, adding more LGBTQ+ resources and starting to build our graphic novel collection). 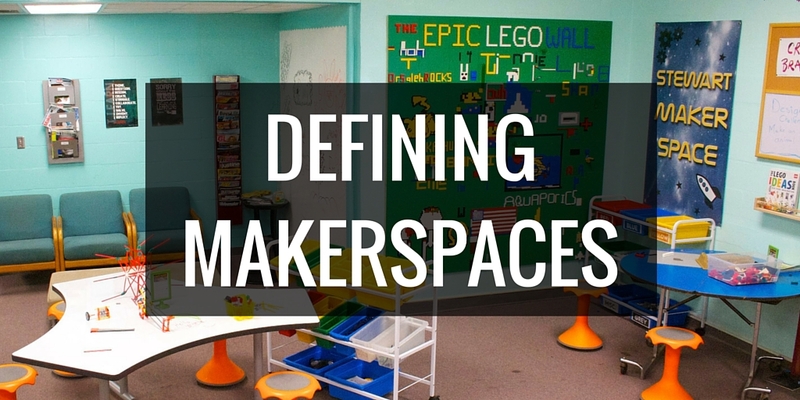 Get some new items for your makerspace. — I just recently created an Amazon store with my recommendations, so check it out. Caveat: Now I know that not all of us have budgets, or if we do, they can be pretty pitiful. I get it, I’ve been there. If that’s you, look for other resources. Write a draft for that grant. 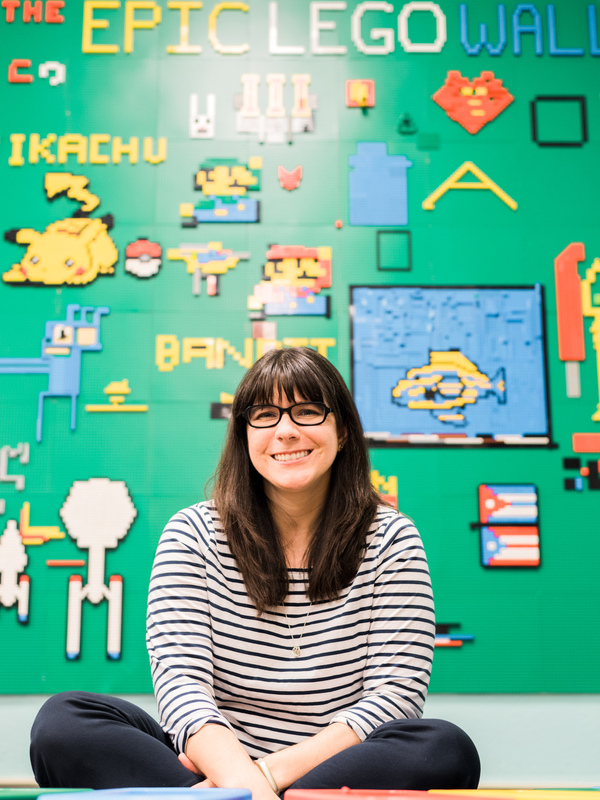 Create a DonorsChoose project for something you’ve been wanting to try out. If your local education foundation has a teaching supply store, see if you can volunteer in exchange for a free shopping trip. There’s nothing quite like reading a book to inspire you to try something different at your school. And there’s so many amazing PD titles out there that there’s almost certainly one for you. Whether it’s a book on literacy, advocacy, creativity, makerspaces, library spaces, there’s sure to be something out there. While not exactly a PD title, right now I’m reading The Design of Childhood, which looks at the intersections of design, architecture and child development – it’s fascinating! — I have some book recommendations for makerspaces and learning spaces in my Amazon store. At this time of year, all your teachers and staff are frantically trying to get ready for students. But that doesn’t mean you should leave them alone. Make it a point to meet people. Develop connections. Plan collaborations. Get lunch together (since this is one of the few times you can actually leave campus to eat). The relationships you build now will sustain your program throughout the year. If your students are already on campus, spend some time getting to know them. If not, send out some welcome back messages via e-mail or whatever communication program your school uses. When you plan your library orientation, look for ways that you can build rapport and community rather than just listing off library rules and explaining the Dewey Decimal system. When kids check out books, ask them their names and say them back to them. “Thanks for checking out a book, Sam. I’m glad you’re here.” Names can be powerful, and it can mean so much to your students. What are you doing to get ready for the new school year? Are you already in session – how’s it going?